WhatsApp has become a popular chat messenger among the people because of its amazing features like audio and video, image sharing. But we cannot able to share pdf, zip, rar file on WhatsApp. If you want to share such kind of files with your friends then read our article how to send pdf, Apk rar files on Whatsapp. Whatsapp calling feature make it more popular because of free calling among Whatsapp users. Also it is a cross platform and compatible with all types of phones like Android, Windows, iPhone etc. Whatsapp make the world shrink with its features. Whatsapp has also become a platform for mischievous person and pranksters with the help of cool tricks. If you also wants to know about this cool tricks and tips then read our previous post Whatsapp tricks and hacks. People always worry about their partner conversion with other and parents worry about their children activities on Whatsapp. So they also want to know about their activities on Whatsapp. For this you have to spy the target phone Whatsapp account by playing some cheats and tricks. If you do not know how to spy Whatsapp messages then do not worry because in this article we are going to discuss about how to spy whatsapp messages of someone with step by step guidance. How To Spy Whatsapp Messages Of Others. Method 1:- Using mSpy Application. Steps To Spy On Whatsapp Conversation. Method 2:- By Using MAC Spoofing. Steps To Spy Whatsapp Messages By IP Address Spoofing. mSpy is one of the best android app which is freely available on Google playstore. It allow the parents and employers to have a look on their children and employees. It is easy to use software which provide full logs of the target system. We need just an mSpy account. From this account we can easily keep track of all the target devices using any Internet enable device. 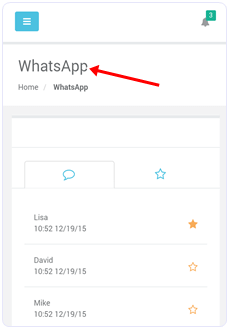 With the help of mSpy we can easily spy whatsapp messages of others. 1. Download and install mSpy on the target phone. It may take few minutes. 2. 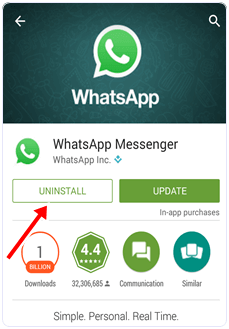 Once the application is install it will keep monitoring of all the apps including WhatsApp. 3. You just need An mSpy Account. You can create your mSpy Account by visiting the link below. 4. 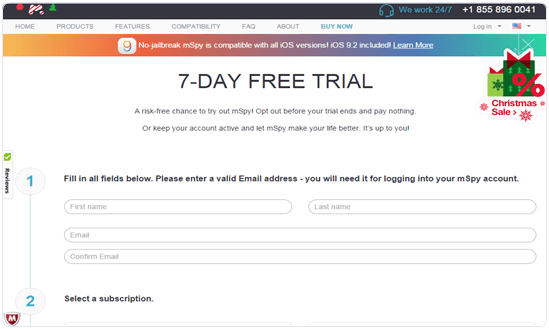 It will provide you a 7 days free trial. After that you can subscribe a mSpy pack. 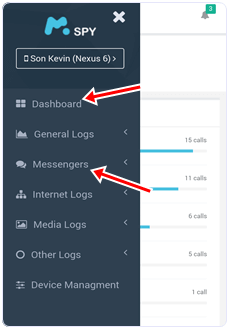 5. mSpy will send all the logs of targeted phone to your account. 6. You can easily view the targeted phone logs from your mSpy account. WhatsApp has a loophole that is we can run same WhatsApp account in different devices with same MAC address. MAC address is the unique identify address of a device. Using the advantage of this loophole we can spyon someone WhatsApp account. 1. First of all uninstall WhatsApp from your device. 2. Get Mac address of the target devices and note it. For this you have to take the target devices in your hand. 3. 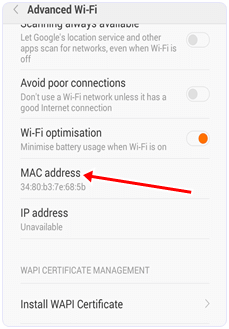 You can simply Find the Mac address in settings of any device. 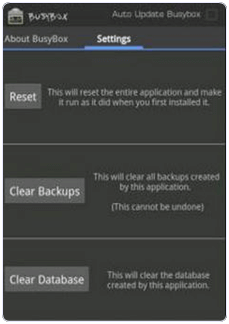 For Android device Go to settings and select the WiFi settings and advance setting. For Windows phone Go to settings and select about option, more info and Mac address. For iPhone user Go to settings select general option, about phone, status and WiFi Mac address. Blackberry phones go to options, device, device and status info, WLAN Mac. 4. Now install an IP Spoofing App on your Android phone like busybox, terminal app. Now go through the app and spoof IP Address. After that you will get spoofed IP Address. 5. Now install the Whatsapp on your device and enter the victim phone number. You have to get the code from the victim phone and now your Whatsapp is ready to use. Now you can see the victim conversations on Whatsapp. Note:- For the above method to work, you need to copy the files of whatsapp folder in your device, then you can easily spy on the whatsapp account. In conclusion, we recommend you to respect other’s privacy. We also suggest you not to create any problem for anyone using the above given methods of spying whatsapp accounts. Use your proper judgment. Hence, if this article is helpful to you, please leave your comments below.